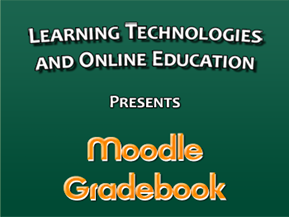 Join us for an exciting virtual conference on blended learning! It will be streamed live in Lamson 217. 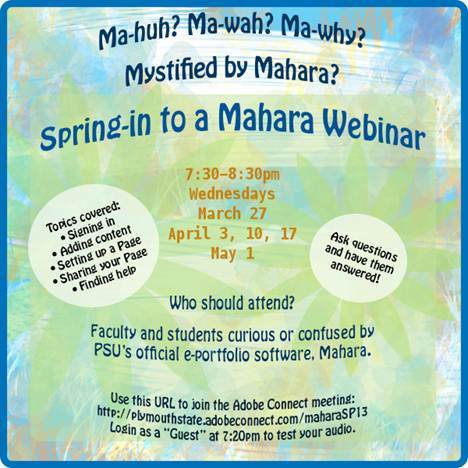 Come for some or all of the presentations! All of the session recordings are now available. 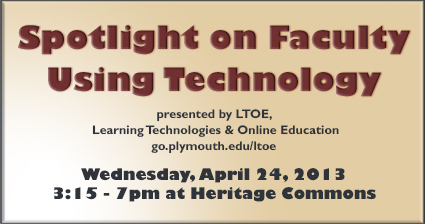 Please contact PSU-LTOE@plymouth.edu for log in information. Have a look at some events you may find of interest! Free Resources for NH Teachers and Students!